With an estimated global worth of 3.9 trillion and increasing growth rate in the last decade, the wellness industry is “one of the world’s largest and fastest growing industries” today. The rapid growth rate of the wellness industry is a result of many interesting reasons like rising of lifestyle-related illness, Influence of the social media, inspired by the personalities from sports and film industries, highly funded advertisements etc. The health and wellness industry is closely related to many other industries including technology, travel, entertainment, hospitality, food, drinks, fitness, fashion etc. In the last decade, we saw wellness evolve as a well established and highly influential global industry. Dietary supplements or health supplements are one of the mostly benefited sectors which grew along with the wellness industry. Dietary supplements or health supplements are intended to support the diet and are taken by mouth as a pill, capsule, tablet, or liquid. Dubai the largest and most important hub of international trade has also contributed a lot to the growth of the health supplement industry. Along with the rise of clinics, hospitals, and gymnasiums, the need for health supplement is also growing at an increasing rate in Dubai. 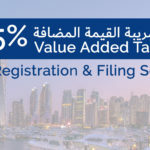 If you are passionate and are ready to start your business in Dubai, Abu Dhabi or any other Emirates in UAE here is your guide on new Company registration in Dubai and more details about health supplements registration in Dubai. There are two available options in Dubai to set up a trading company in Dubai. The Government of Dubai regulates the health supplements which are imported into UAE. Without the registration in Dubai Municipality (DM), the Government of Dubai will not allow the health supplements to be manufactured, imported, exported, advertised, sold or distributed in Dubai. Along with all the charm that it brings, the fitness industry is also full of conflicting and misleading information with so many people selling unregulated products and unqualified services across the world, it’s important to know whom to trust out there. The Ministry of Health and Prevention issued several circulars warning against the use of various health supplements that may lead to hypertension or hypotension. Many health supplements and related products have been banned in UAE. H.E Dr. Amin Hussain Al Amiri, the vice-chairman of the Higher Committee for Drug Pricing and Registration, said: “the ministry is continuously monitoring all pharmaceutical products and dietary supplements”. According to UAE Companies Law, to regulate the quality and maintain the standards, it is Compulsory to register health supplements by law before launching (selling) them in the U.A.E market. The service enables the customer to assess and register health supplements with Dubai Municipality. 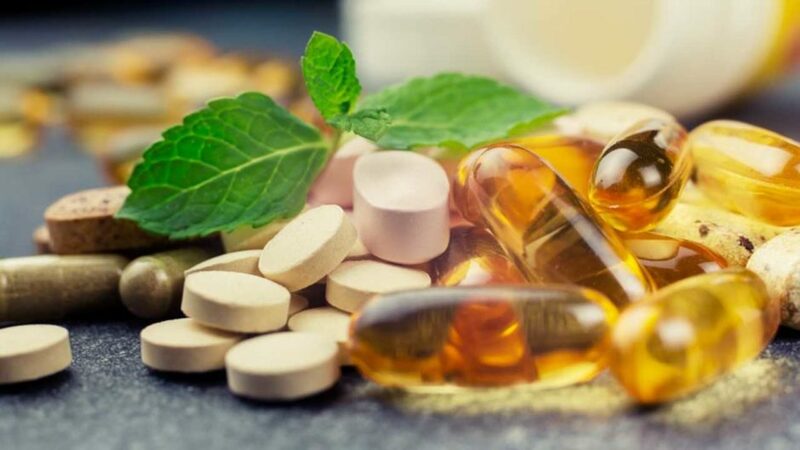 Health supplements registration in Dubai restricts the trading of fake and harmful health supplements in the domestic markets, to ensure the customer safety and quality of the health supplement. Thus the job of Dubai municipality Health supplements registration is to control the entry of such products in the market. The Health supplements registration Certificate is issued after the detailed analysis of the Health supplement’s specifications, ingredients and implications of the same. 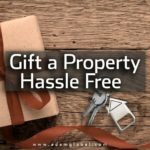 if it is with compliance to the recommended health & safety specifications, the registration certificate will be issued and it’s valid for 5 years from the date of issue. Company profile, License copy, address, website, contact number, email id etc. Product label and artwork must include the barcode, batch number, item trade name, brand name, nutritional information, country of origin, shelf life, storage condition etc. The language of the label must be in English or Arabic. Production and expiry dates must be mentioned on all health supplements with shelf-life less than 30 months. For health supplements with shelf-life more than 30 months, the period after opening (PAO) should be indicated. Certificate issued from Country of Origin declaring that the product is eligible to be freely sold in the Country where the health supplement is manufactured and has to be issued from the related Government authority or attested from the respective government department in the country of origin. Document declaring the ingredient details of the health supplements and its concentration in addition to the physical, chemical and microbiological analysis of product and should be issued from the manufacturer / or brand owner. If you are planning to leverage the market conditions and leverage most out of the booming health and fitness industry in Dubai by establishing a trading Company and registering your health supplements in Dubai, we are ready to share our best practices and many years’ experience with you. For registering a health supplement, you need to look after several aspects to be in compliant with the requirements of Dubai Municipality. As the health supplement registration requires professional expertise and knowledge, I would love to extend a free consulting session and can completely assist you to successfully complete your health supplement registration in Dubai.